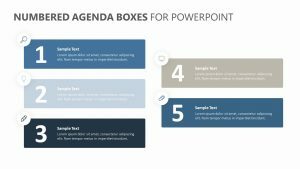 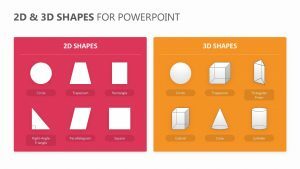 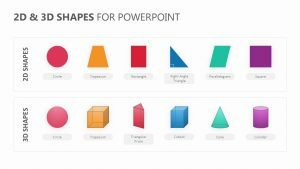 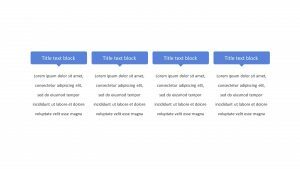 Show how various options or components relate to one another clearly with the 3D Stacked PowerPoint Diagram. 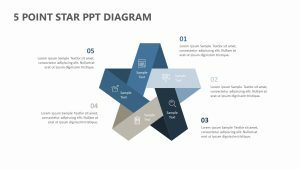 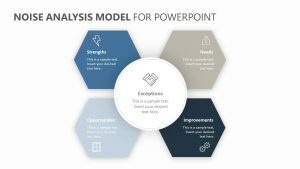 This easy-to-understand PPT slide series is suitable for a wide variety of applications and is ideal for instances when you wish to illustrate how five points relate. 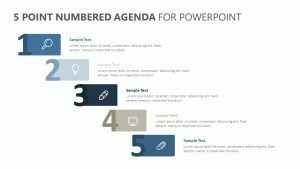 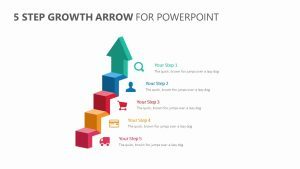 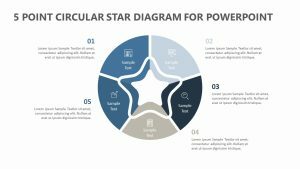 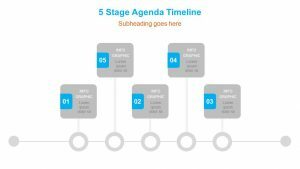 On the first PowerPoint slide, all five options are shown together stacked neatly in a three-dimensional PPT diagram. 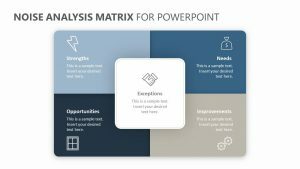 Color coded for clarity, the first slide offers a place to briefly explain each option with a phrase or short sentence. 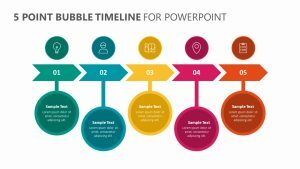 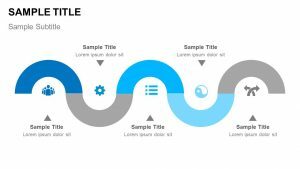 The next slide allows you to say more about each option before you break into the longer explanations of each step through the subsequent slides.